So, the season is here! 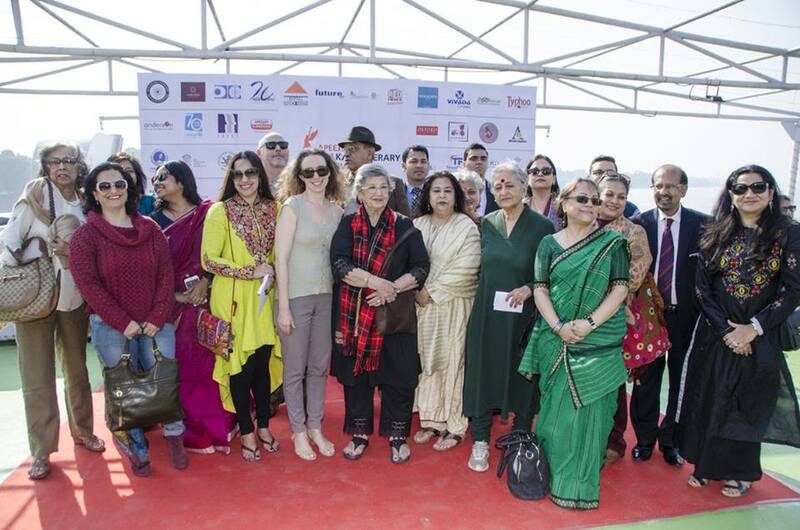 The Apeejay Kolkata Literary Festival took off with a blast from a well organized program aboard Vivada River Cruise. It was as if the organizers Appejay Group and Oxford Bookstore, has specially chosen the beautifully sunny weather for the picturesque inauguration. The setting was just right as the cruise sailed off from the jetty near Millennium Park, The Vivada River Cruise Jetty. Aboard M.V. 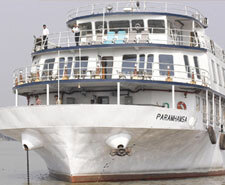 Paramhansa with the captain and the crew ready to sail as the mood on the deck was very upbeat and a flavor of festivity was on board. The hosts and the guests were all in highest of spirits. The program was followed by a wonderful lunch spread which is a part of the Vivada River cruises. You can check all the details in the following link. 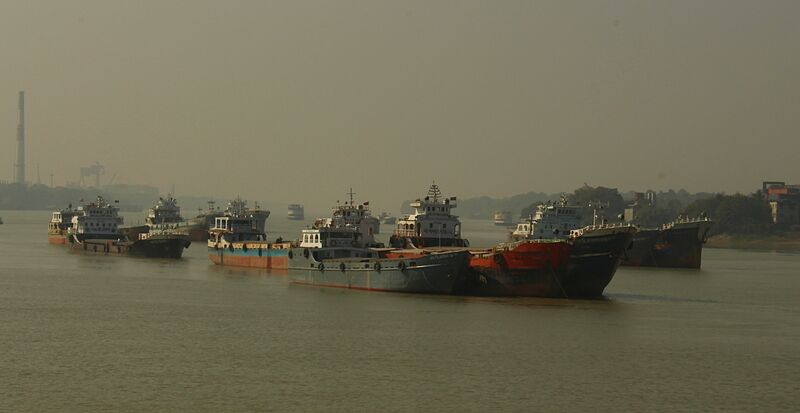 The river Hooghly , life line of Bengal. The river over the centuries has witnessed many events and changes of time and phase. 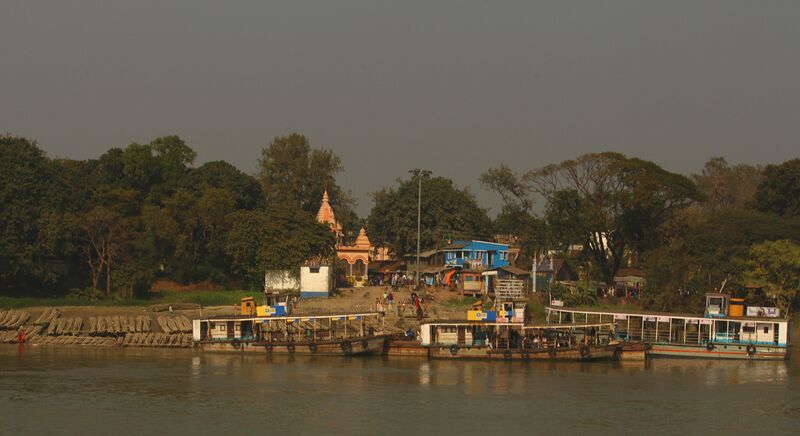 Chapter after chapter had unfolded by the riverside leaving us with hundred years of history, was wonderfully narrated in a brief review of the literary connection of the river with the penmanship of the city authors by Mr. G.M, Kapoor. 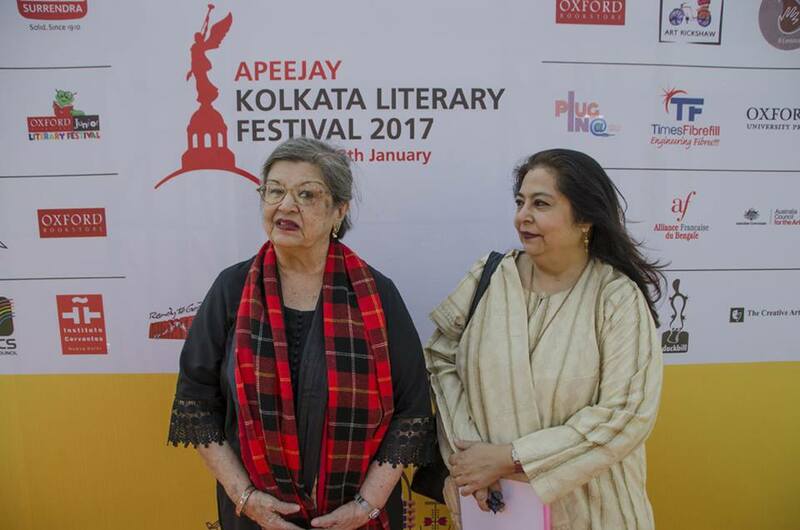 The show was flagged off with inaugural announcements about the mission and vision of AKLF 2017 by Ms. Anjum Katyal and Ms. Naina Bhagat, followed by a wonderful interactive session with the dignitaries present for the occasion. 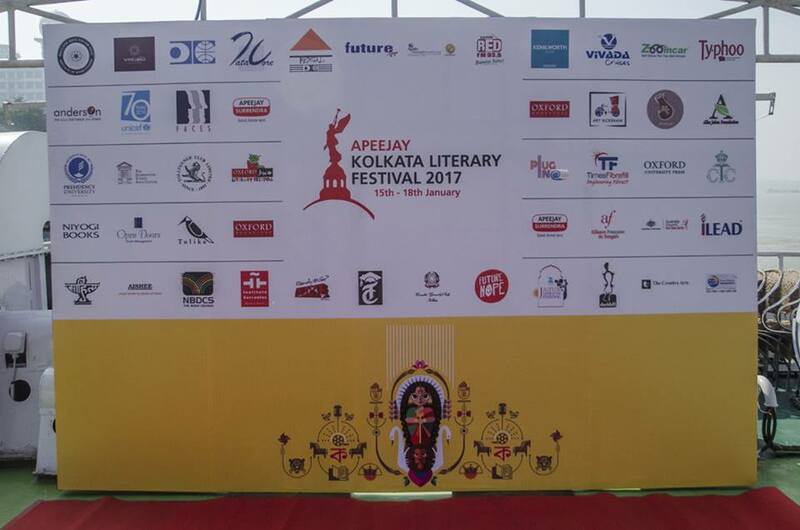 The announcements and discussions on the deck reflected what is to come in the days following the flag off of AKLF 2017. The program profile has interesting events from all walks of art literature and cultural interactions. The main theme of inclusion is reflected in the program profiles as every age group and people from different genres of literature is listed meet in a cross cultural environment. From Oxford Junior Literary Festival to Plug In corners for Music festival and many eminent speakers like Shashi Tharoor, Devdutt Patnaik, Anouska Ravishankar, Nabaneeta Deb Sen, Nayantara Sehgal, Shobha De, Amit Chaudhuri and Sandip Ray in different podiums of discussions on literature,film making and music and of course the speakers from other countries, are highlights of this platform this year. Click here for the detailed Event Schedule of this wonderful festival of Literature Culture and Art. The show begins today and will continue till 18th of January. 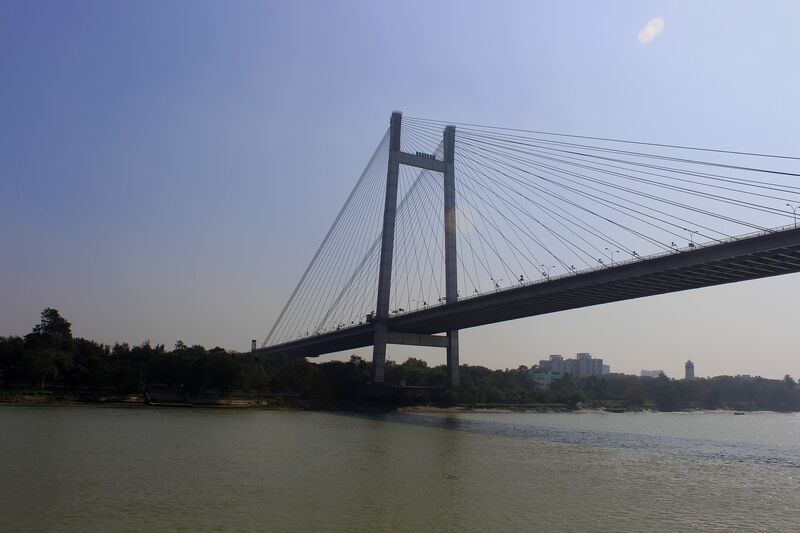 Hope to meet you all in this spread of joyful festivities across different venues in Kolkata. Cheers to the World of Words! 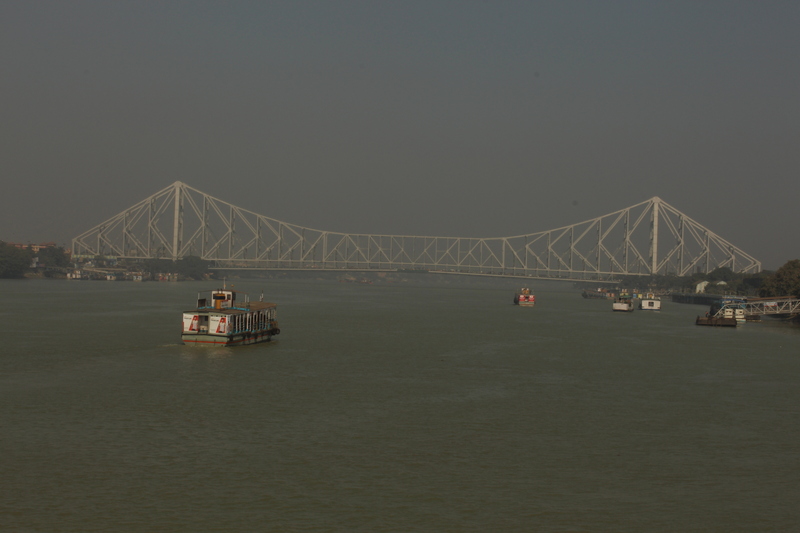 This entry was posted in Amazing Bengal and tagged AKLF 2017, books, Discussions, food, Literature, Music, Vivada River Cruise. Bookmark the permalink.